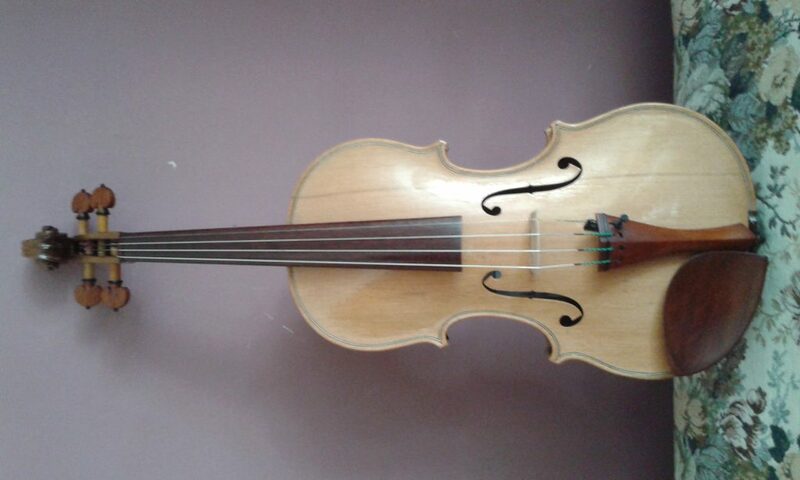 Hand crafted Violin by Sophia’s Strings available for immediate sale. Based upon our own pattern, made from quality Australian timbers. Belly – King William Pine, back, neck and sides – Tasmanian Blackwood, Jarrah fingerboard and finished with Rosewood fittings. Strings – D’Addario Kaplan Amo. Varnished to reflect natural look.